"Allow your passion to become your purpose, and it will one day become your profession." 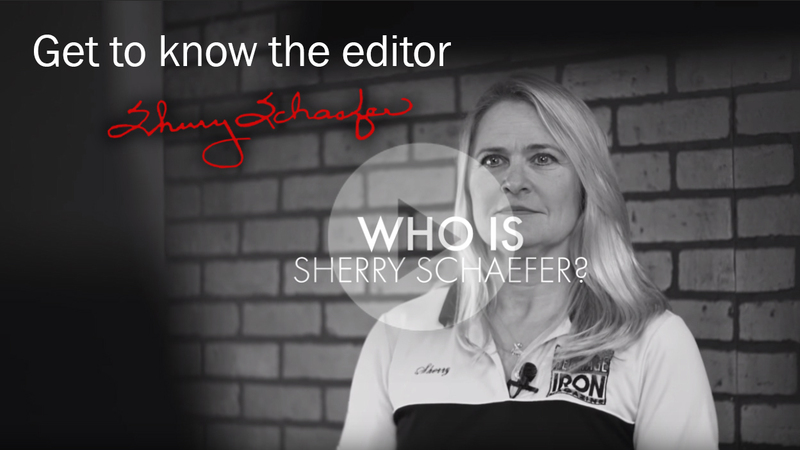 Sherry Schaefer is the CEO of 3 Point Ink, LLC as well as the editor of both Oliver Heritage magazine and Heritage Iron magazine. 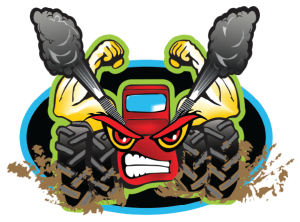 As a Greenville, Illinois, native who was born and raised around tractors and equipment, Schaefer is a known expert in the field of tractors, equipment, and the history behind them. In 1993, Schaefer became the editor of the Hart-Parr Oliver Collectors magazine, which focused exclusively on the Oliver brand of equipment. Her experiences with this magazine added to her already solid foundation of knowledge and inspired her to begin her own bi-monthly Oliver publication in 2004, known as Oliver Heritage magazine. Four years into her successful run as editor, Schaefer formed her own publishing company, 3 Point Ink, LLC, located in Greenville, Illinois. 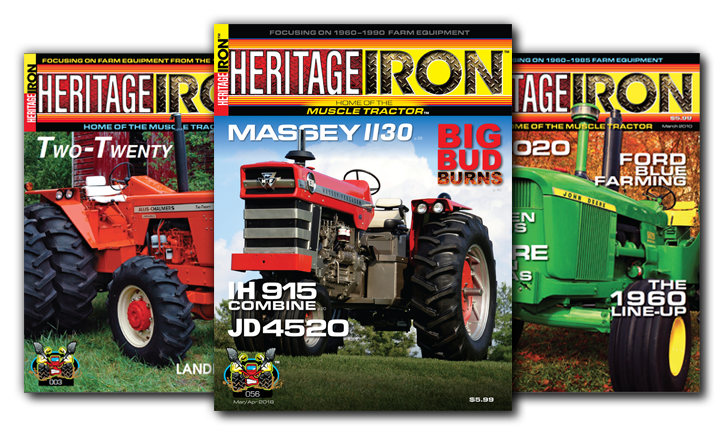 During this time, she also launched another publication, Heritage Iron magazine, which focuses on tractors and equipment of all brands from the 1960 to 1990 era. Schaefer has authored three books, Farm Tractor Collectibles, (MBI Publishing, 1998), Oliver Tractors, (MBI Publishing, 2001) and Classic Oliver Tractors:History, Models, Variations & Specifications 1855-1976 (Voyageur Press, 2009). She contributed to A Guide to Hart-Parr, Oliver and White Farm Tractors 1901-1996 by Larry Gay, Oliver Farm Tractors by T. Herbert Morrell, Oliver Photographic History by April Halberstadt, and Ultimate American Farm Tractor Data Book Nebraska Test Tractors 1920-1960 by Lorry Dunning. She was also a contributing author to the Red 4WD Tractors book 1957-2017 by Octane Press. Schaefer’s travels include a 3-week tractor drive across the Australian outback. In 2015, she traveled to Scotland to speak to the descendants of the Oliver family about their heritage. 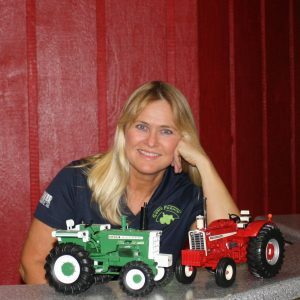 She has served as a guest speaker for many tractor events, college classes, and various groups. In 2016, she co-hosted a season of Mecum Auction’s Gone Farmin’ television show. In 2003, Schaefer was selected by the Smithsonian Institution to assist with the restoration of the oldest mass-production gasoline tractor in existence. She is an executive board member of the Illinois Rural Heritage Museum and a lifelong honorary member of the American Farm Heritage Museum. Schaefer is a past Vice-President of Farm Rescue and currently serves as Vice-President of the Greenville Airport Authority. As an instrument-rated pilot, she is able to utilize her other passion, aviation, into her business by flying herself to many of her interviews and events. You can't beat bi-monthly delivery right to your mailbox. NOW is the time to advertise! Check out our affordable advertising rates! We now have Gift Cards available for merchandise! Click below to order.